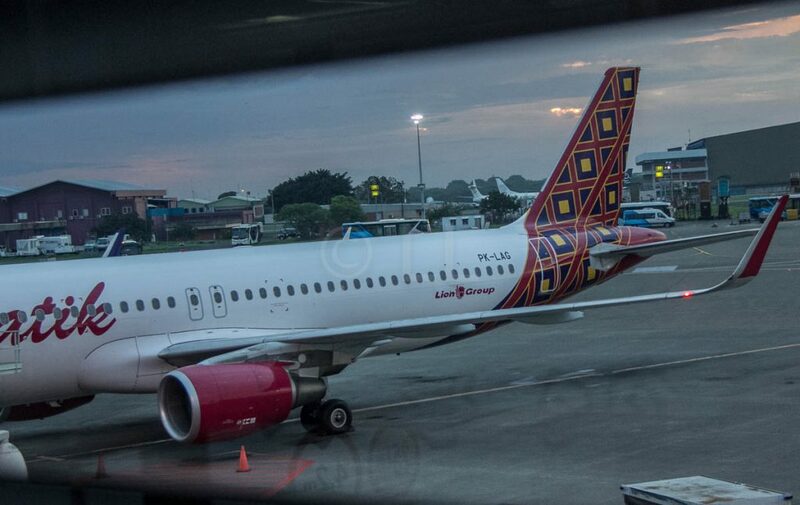 Malindo Air has added another new route, this time introducing Perth Bali flights, operated by sister airline Batik Air Indonesia. The twice daily flights will leave Perth at 8.30am and 6.20pm, arriving in Denpasar, Bali at 12.10pm and 10.40pm respectively. The return legs depart Denpasar at 12.55pm and 8.40pm, landing in Perth at 4.35pm and 20 past midnight. Please note time changes in effect 29th October 2017 – 24th March 2018. 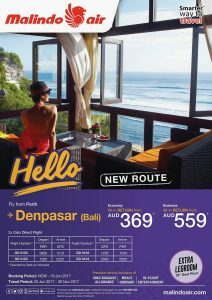 There is no time difference between Perth and Bali, so you can use the schedules to maximise your holiday. In conjunction with the launch, pick up a return Economy fare from AUD 369. Business class return tickets start at AUD 559. 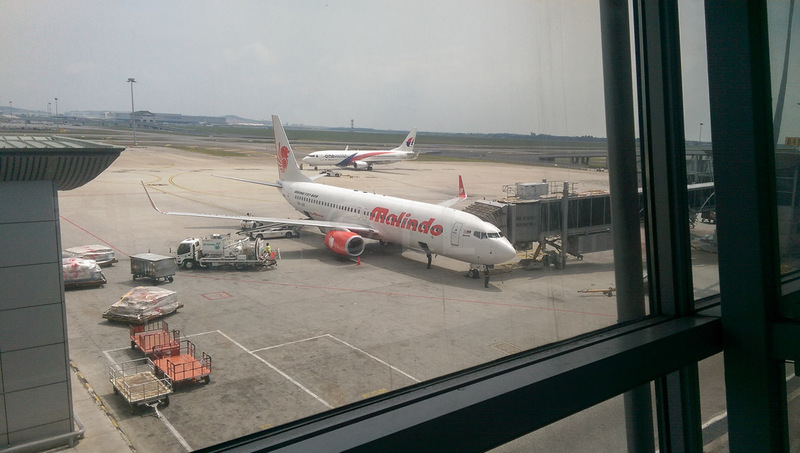 Book these deals at malindoair.com by 18th June 2017 and fly between 22nd June and 30th November 2017. Economy tickets come with 30kg baggage allowance, meals and entertainment and plenty of legroom. Please note time changes in effect 29th October 2017 – 24th March 2018.